A group is kidnapping backpackers and forcing them to play a 'game' that usually results in the loss of all their money. 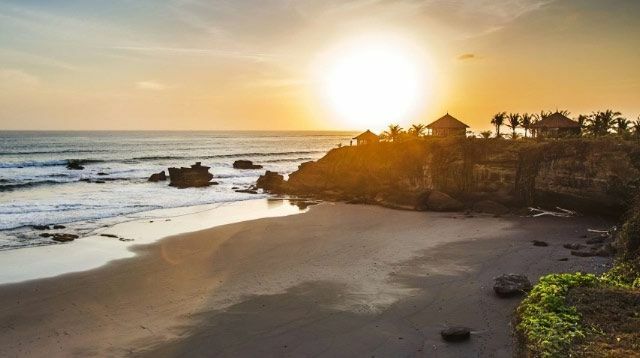 If you're heading to Bali on your holidays soon, you might want to listen up. 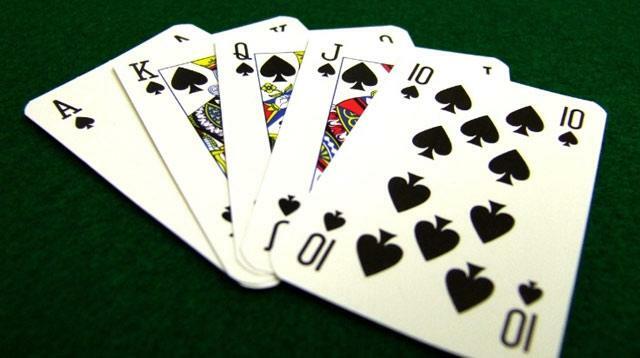 Because a New Zealand man has claimed he was kidnapped for hours and forced to play a card game which resulted in the loss of almost P70,000 of his money, and he insists it's part of a scam which targets tourists on the Indonesian island. According to the New Zealand Herald, the unnamed man was holidaying on the island with his family but was targeted when he was out on his own one day. Apparently, the victim was approached by a "friendly" seeming local man, who began chatting to him about life in Auckland after sitting down on a bench next to him. But things quickly escalated, and became anything but friendly, when the local locked the tourist in his car and drove him to a remote place, where he was forced to play a betting card game. There, he was swindled out of all the money he had in cash and on his cards. Speaking to the Herald, the victim's wife told how her husband's captors "wouldn't let him leave," and proceeded to force the tourist to "up the stakes" of the game by betting money on winning. "He tried to do what he was told because he was obviously quite scared by that stage. They kept saying 'Oh you're winning, you're winning. You'll just have to keep playing for a little bit longer,'" his wife said. When the game intensified and the victim was all out of cash, the men who had taken him reportedly drove him to a cash machine where he was forced to withdraw more than NZ$2,000, which equates to almost P70,000. "He just tried to do everything to get out of it at this stage because he was really terrified," said his wife. "He swiped his card and they just took out every last bit of money." After enduring four and a half hours of terrifying betting and playing, the man's captors called him a taxi which drove him back to a hotel. But before he left, they gave him a mobile phone and reportedly told him: "We'll be in touch." The man contacted the New Zealand embassy in Indonesia, who advised him to report the incident to the police before traveling back to New Zealand immediately. How terrifying. "It was like, 'we're not safe here,'" the victim's wife recalled. 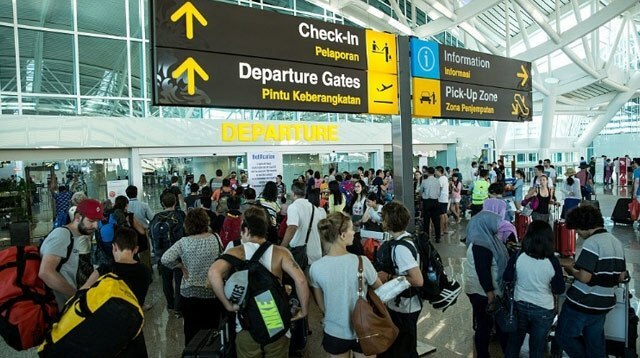 As a result of incidents like this, which apparently aren't isolated events, various countries' foreign offices have warned their citizens to be aware of card game scams and other fraudulent plots in places like Bali. You have been warned.